How Many Times Can Marvel Exclusively Give Away the Same Exclusive Variant Cover at SDCC? Home » Comics » How Many Times Can Marvel Exclusively Give Away the Same Exclusive Variant Cover at San Diego Comic-Con? How Many Times Can Marvel Exclusively Give Away the Same Exclusive Variant Cover at San Diego Comic-Con? It was first given away in a pack of Retailer Appreciation Lunch exclusive variant titles on the Friday at San Diego Comic-Con. 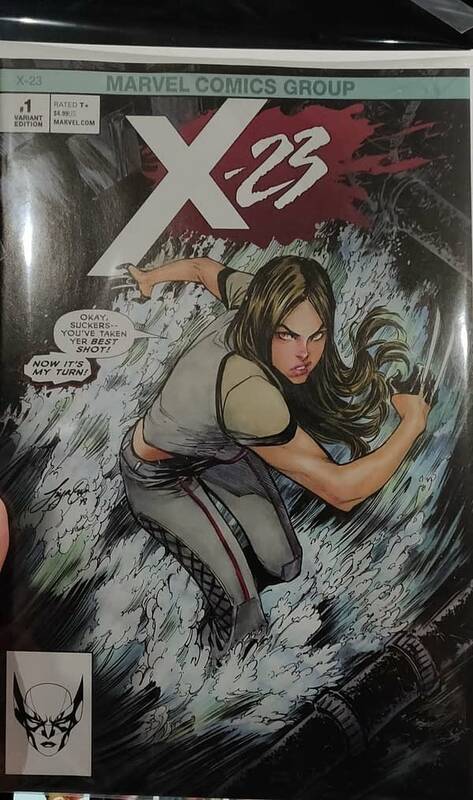 Believed to be distributed only to members in the room, we have confirmed that a copy of this variant edition of X-23 #1 was then sold on eBay for $200, though other copies have sold in the $150 to $170 ballpark. Not too shabby, not too unusual. 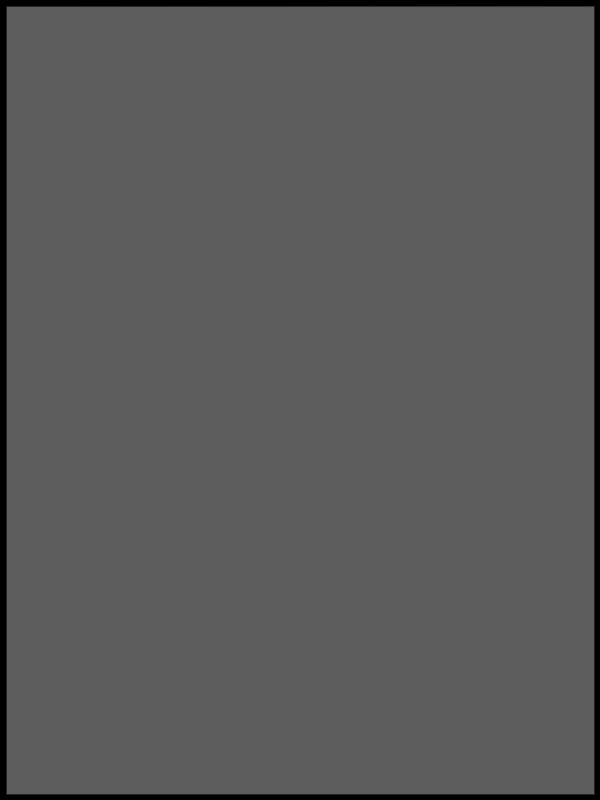 But if you were going to flip it, I hope you’ve already done so. 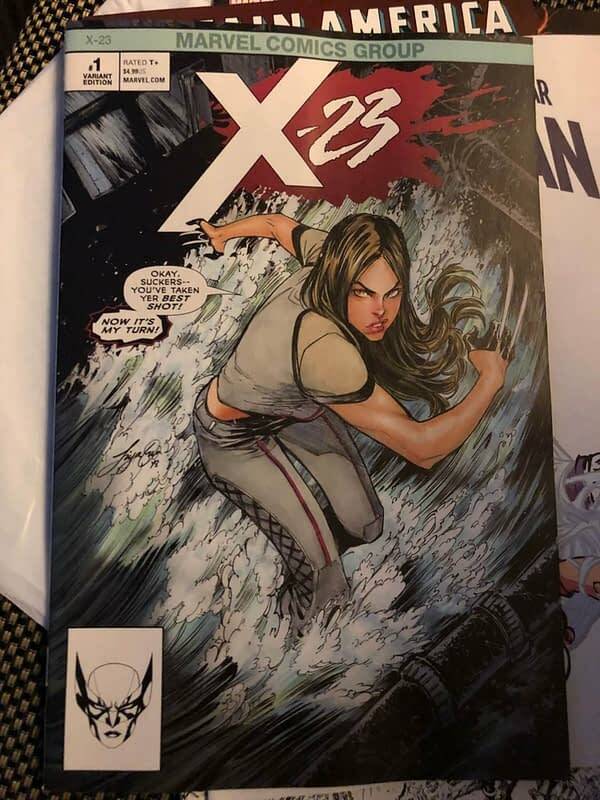 Because earlier today, the same X-23 variant was part of a pack that were given out at the Marvel True Believers Panel alongside the Peter Parker Spectacular Spider-Man that was also in the Retailer Lunch swag. 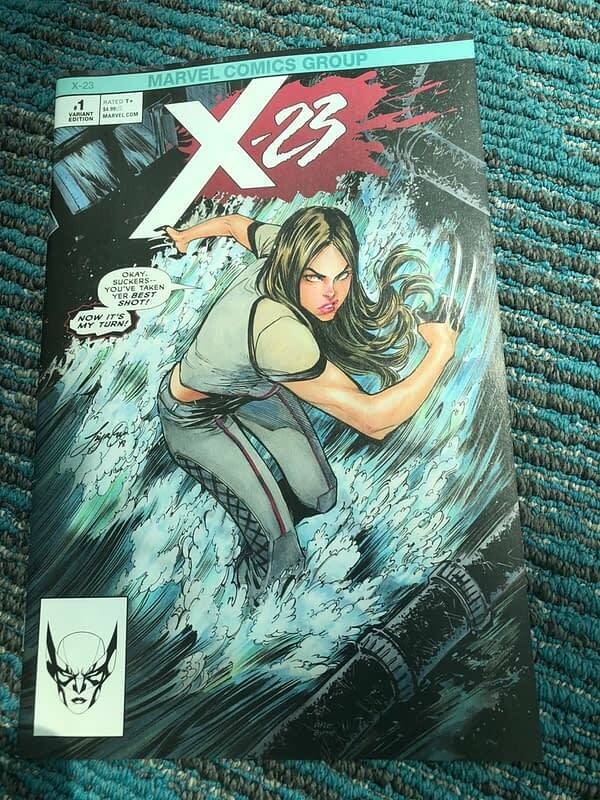 And now attendees at the X-Men panel at San Diego Comic-Con all received the same copy of X-23 #1, and were told that it was exclusive to the panel. With such increased availability, expect that eBay value to plummet. And a few retailers trying to get a handle on what exclusive means in this brave new world.